Hyderabad, Jan.21 (Maxim News): Andhra Pradesh Chief Minister N Chandrababu Naidu today accused the TRS and YSRCP chiefs of conspiring to create differences among the BCs in the State at the behest of Prime Minister Narendra Modi. Speaking at a TD program, Naidu asked the cadre to campaign against Prime Minister Narendra Modi, Telangana Chief Minister K Chandrashekar Rao and YSRCP president Jagan in public. The Modi, KCR and Jagan trio was trying to defame the AP Government through conspiracies, he charged. He also slammed the Centre for threatening to impose President Rule and the BJP of trying to rope in 10 Union ministers to campaign in the State. 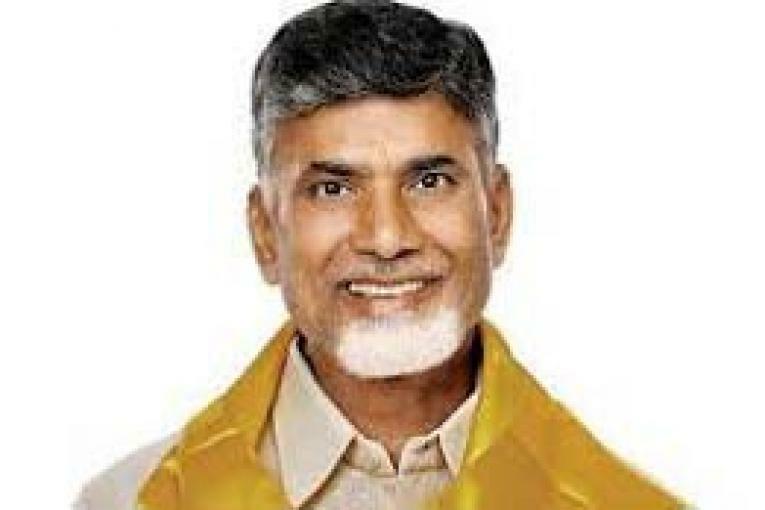 Chandrababu Naidu said TRS boss K Chandrashekar Rao was befriending YSRCP chief Jaganmohan Reddy for mean politics. “Raja of Corruption” booklet on YSR consists of second signature by KCR, who was now praising him to target the TD government, he fumed. Welfare in the country under Modi rule is put on back burner and the Centre gave meagre funds to AP compared to the BJP-ruled States. Chandrababu said he addressed the Kolkata meeting along with 22 leaders of national importance attended by 10 lakh people. Similarly, 10 programs will be conducted in Andhra Pradesh besides launching a Dharma Porata Deeksha to get public confidence, he said.